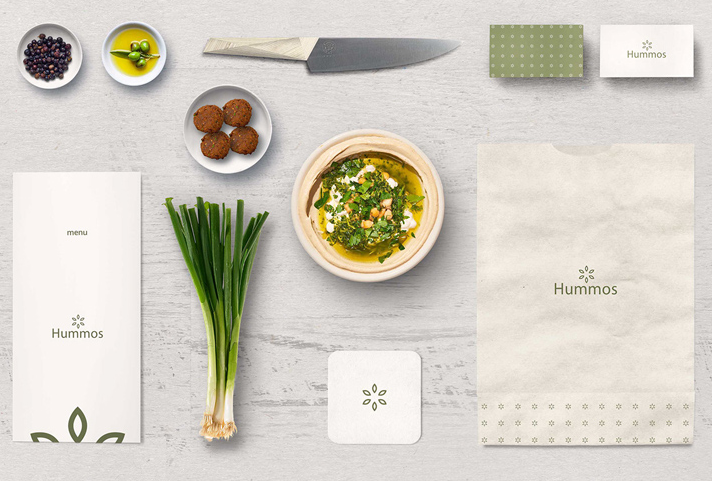 Are you looking for napkin mockups to showcase your design? 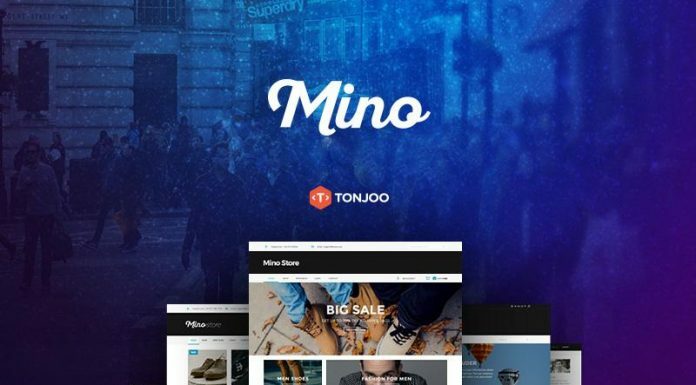 In this post we’ve collected some of the best napkin PSD mockups with perfect perspective view and scenes for photorealistic result. 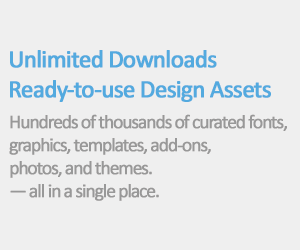 This mockups is perfect for any design you have, you can choose the background and color you like to fit your requirement. Let’s check it out. 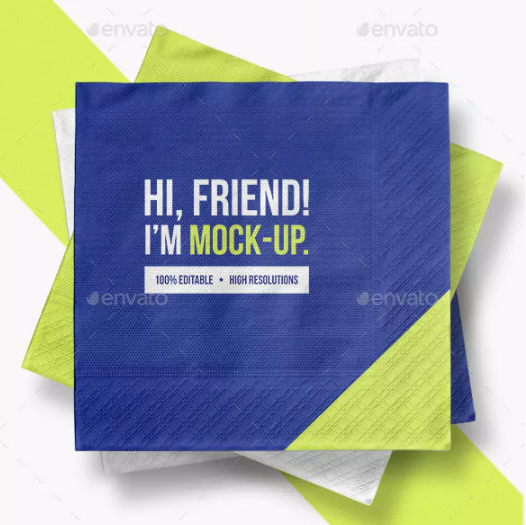 This Free Tissue Napkin PSD Mockup Template is available in PSD through smart object, it’s free for personal and commercial. 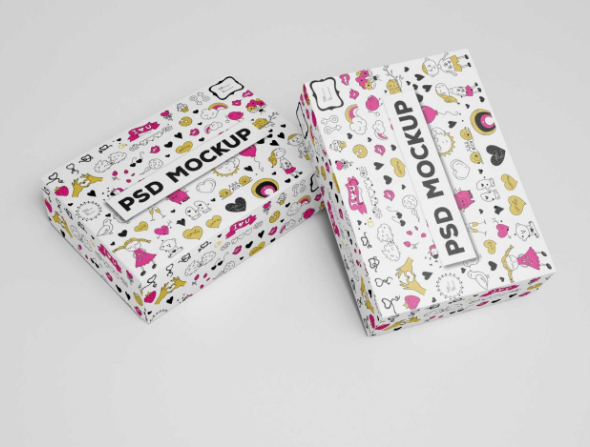 This Custom Printed Napkin Mockup will save your time to create with product mockups. 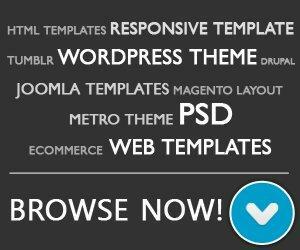 You can choose color and edit design. 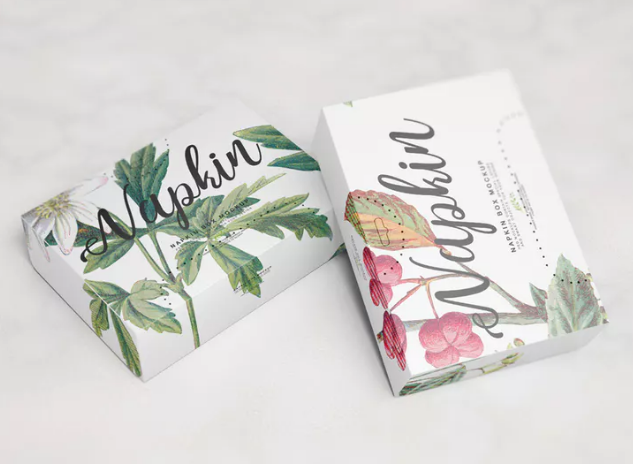 Napkin box mockup include Changeable background, automatic perspective and paper texture. 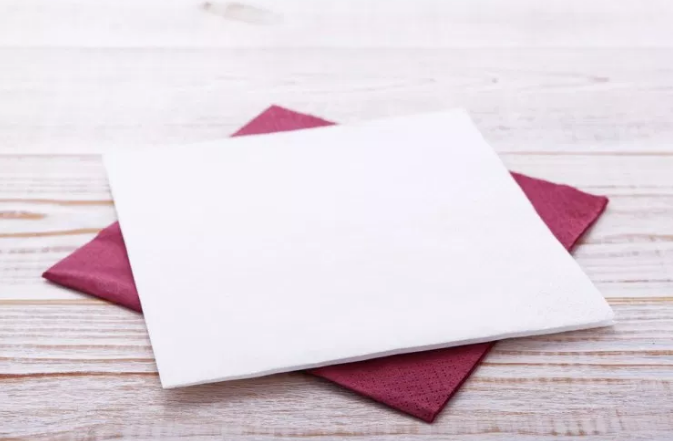 This free table paper napkin mockup psd you can download and use it For personal & commercial use. 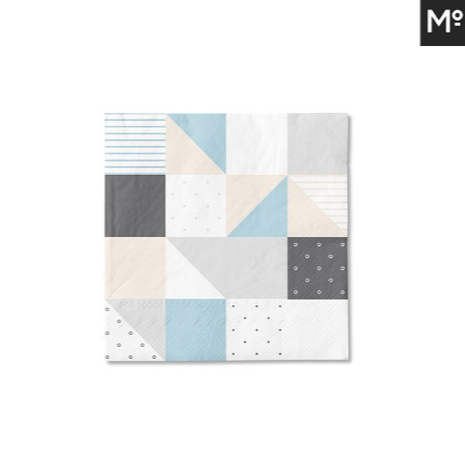 This Napkin template is layered, editable psd file prepared to showcase your custom design with 12 different angles. 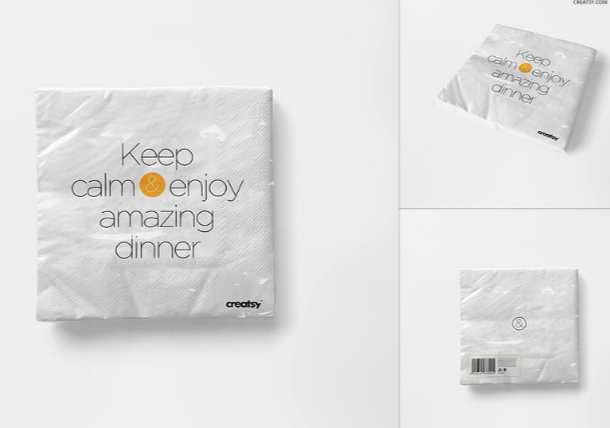 A total of 6 high resolution Photorealistic Paper big napkin mockup in psd to help you sell your napkin designs. 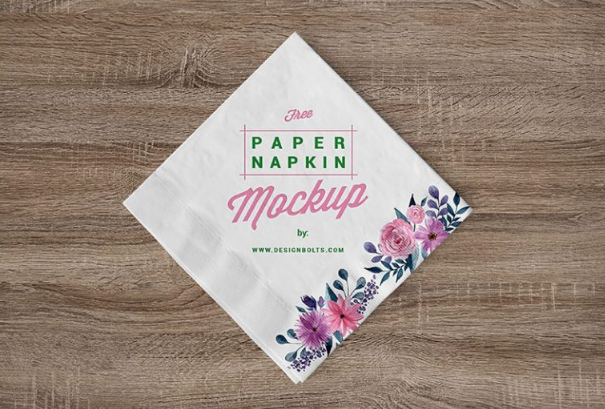 Napkin Mockup Free Psd for your Brands, Products, banners, and vector files etc. 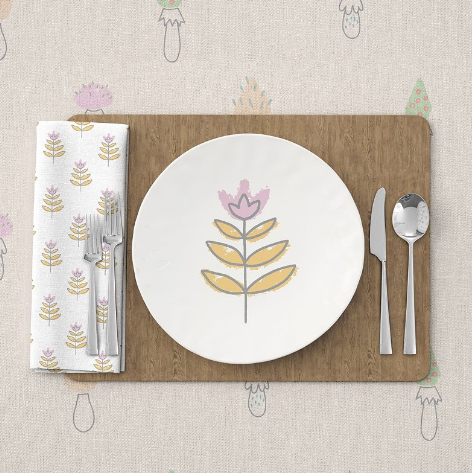 Plates & Tablecloth Set to display your designs and layouts into a digital photo realistic showcase. 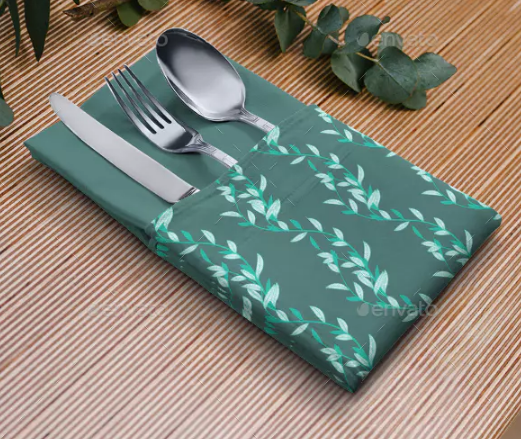 A beautiful napkin mockups set with cutlery quick and easy adjustment of color and design, allows you to simulate your presentation with taste. A free set of 5 restaurant mockup scenes ready for use with smart object functionality, customizable color options and changeable background. 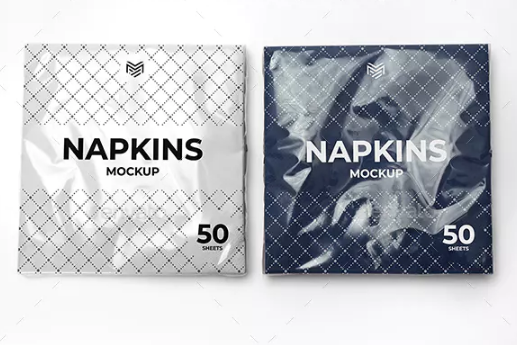 A very realistic looking Napkins pack mockups which Built only on professional photos, Full organized photoshop layers and folders.